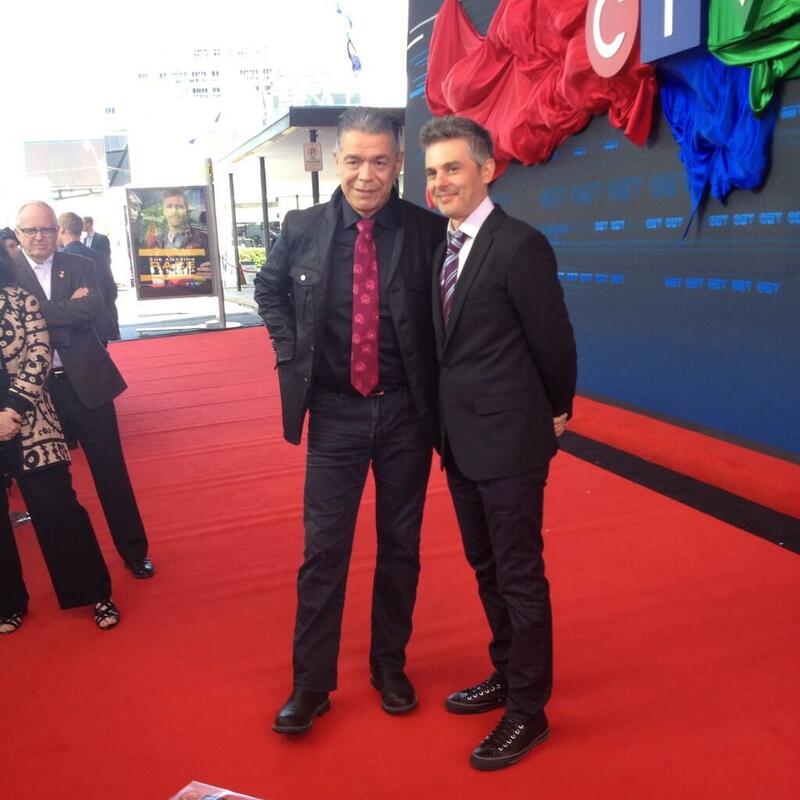 Lorne & Fred Ewanuick strutting their stuff on the CTV Upfront red carpet. Check out Lorne’s uber-cool John Varvatos jacket. And please stay tuned for more on Corner Gas: the Movie. 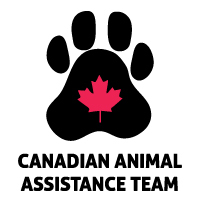 This entry was posted in Acting, All, Appearances, Film/TV, Radio and Theatre, Media, Photos and tagged Buffalo David Bitton, Corner Gas, corner gas the movie, CTV, CTV Upfront, Davis Quinton, fred ewanuick, Hank Yarbo, John Fluevog, John Varvatos, Lorne Cardinal. Bookmark the permalink.